Diabetes is an epidemic—there’s no other way to put it. 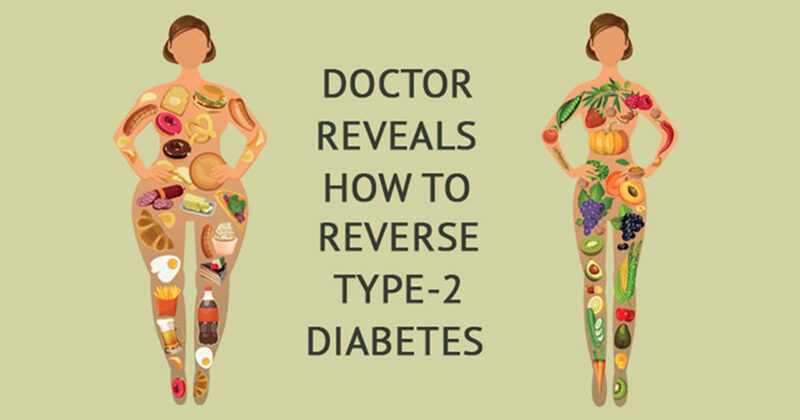 But reversing diabetes (type 2) is possible, it just requires some simple lifestyle choices. The number of people with diabetes worldwide has risen from 108 million in 1980 to 422 million in 2014. The World Health Organization projects that diabetes will be the seventh leading cause of death worldwide by 2030. Type 2 diabetes is very often a companion to obesity (also an epidemic). Dr. Mark Hyman is a physician and Medical Director at the Cleveland Clinic’s Center for Functional Medicine, New York Times best-selling author, and founder of The UltraWellness Center (5). He has coined the term “diabesity” for this condition, which is the precursor to other life-threatening diseases such as cardiovascular disease and cancer. The average American consumes 156 pounds of added sugar in a year, 17 times more than 200 years ago. Processed foods, so rich in carbohydrates and chemicals, add to that sugar burden. Bombarding the body with sugar causes what’s not used for fuel to be stored as fat. It also makes us resistant to the insulin our pancreases produce to regulate blood sugar because the entire body is overloaded. What’s causing diabesity is not a bug or a contagion—it’s our diet and lifestyle. Since it’s an acquired condition, diabesity is both preventable and curable. Dr. Hyman has proven in his practice that by changing diet and lifestyle choices, his patients drastically and quickly lose weight and reverse diabetes. Here are his 7 strategies (6).